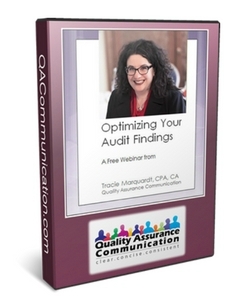 Are you ready to transform your audit report writing competence and get techniques to write your audit findings more concisely and persuasively? Writing recommendations that take culture and language into account. Get instant and lifetime access to this invaluable webinar. Join me now by filling in your details below!